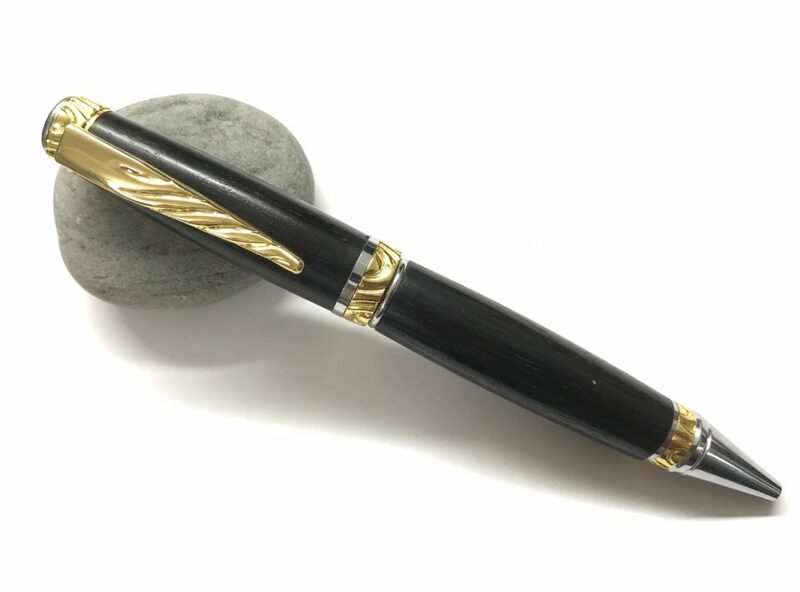 Limited edition Cigar Pen – only 15 of these available – made with Irish Bog Oak wood. When they’re gone, they’re gone! This pen uses the Parker style refill.